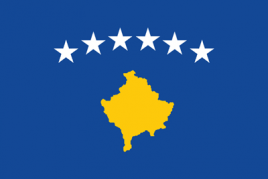 To find a personal guide to sights of country Kosovo you can use Private Guide Service. 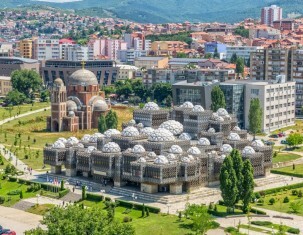 Thanks to Private Guide Service in a few clicks you can choose a personal guide to local attractions that are kept by Kosovo. Just enter your search parameters and see results. Our guides live in this country and perfectly know Albanian. Therefore, during tour you will not have problems in communicating with local people. Your personal guide will help you learn a lot and get most pleasant experience. Before you travel, be sure to check if you have EUR in your pockets.